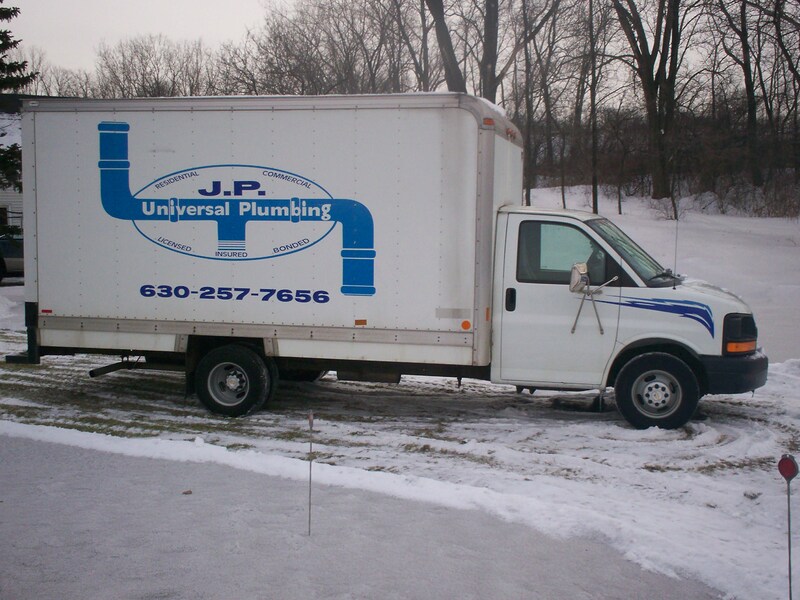 JP Universal Plumbing has been providing the suburbs with expert service and quality workmanship. We have long-standing relationships with many top construction contractors. We pride ourselves on quality work and competitve prices. Service Work - we install water heaters, sump pumps, ejector pumps, battery back-up systems, new fixtures, gas lines, repiping, etc. go to the Contact Us link on the top of the page and send us an email if you have any questions or would like an estimate. If you have an emergency after 5pm Monday through Friday, please leave a message and we'll get back to you as soon as possible. We are available weekends for service work and emergencies.